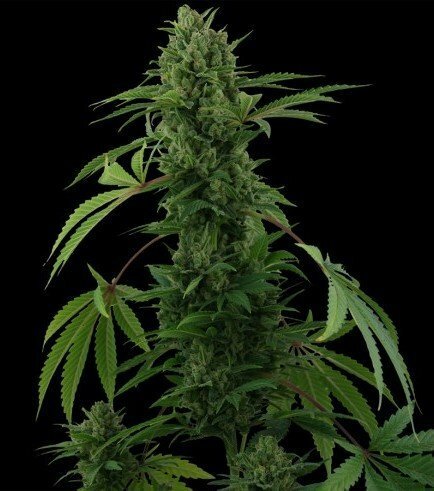 Pineapple Express Auto is a real jack of all trades; suitable for growing indoors, outdoors (in the following climates: hot, temperate and cool) and in a greenhouse, grows up to about 100-110cm, yet produces yields in the range of 500-600g/m², low THC, but high CBD content, a sweet aroma and intense Pineapple flavor. What else could you ask for? 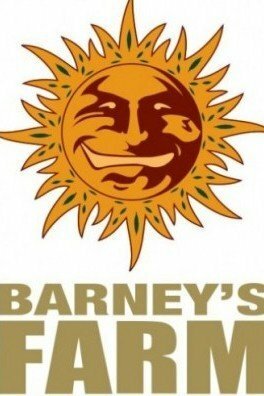 Barney’s Farm did a really great job when they created this autoflower that can delight in many ways. Like one of her parent plants, Pineapple Chunk, Pineapple Express Auto brings us the same awesome, fruity pineapple flavour and great smoking experience, but in an easy-to-grow 70% indica with an exceptionally short flowering time that cannabis growers will appreciate. 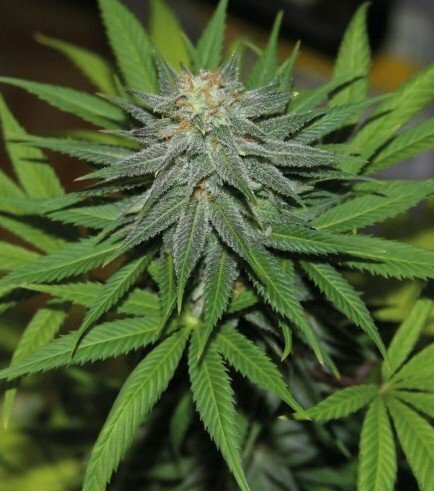 Her autoflowering trait is achieved thanks to Super Auto. Pineapple Express Auto will grow about 4 weeks in the vegetative phase and then she will start to flower which will take a very short 30 days. 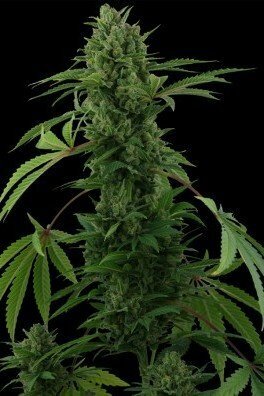 The plant stays manageably short, with a maximum height of 110cm, making her suitable for almost any growing space. 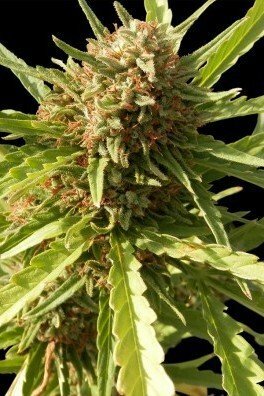 She’s a good choice for growers with less experience, who may expect to see Pineapple Express Auto go from seed to harvest in 60-65 days. 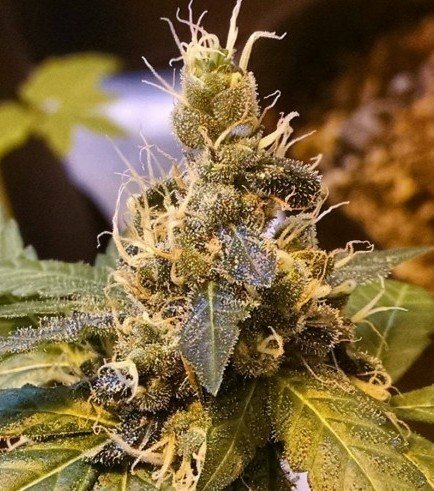 Thanks to her fast growth, you will not have to wait too long before you can enjoy a whopping 600g/m­² of some of the finest, earthy indica buds when grown indoors. Her flowers will be temptingly oozing with aromatic resin. Be assured that her mouth-watering taste, an enticing blend of fruity and sweet notes, will make you crave one hit after another because she’s so darn delicious! 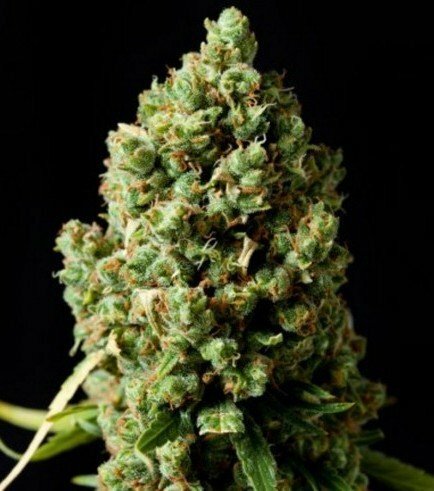 Pineapple Express Auto has a strong, yet very pleasant, deeply calming and relaxing effect thanks to its balanced cannabinoid content, with medium levels of THC and a high percentage of CBD. Just the right thing for stress relief, or if you simply want to chill at the end of a day. 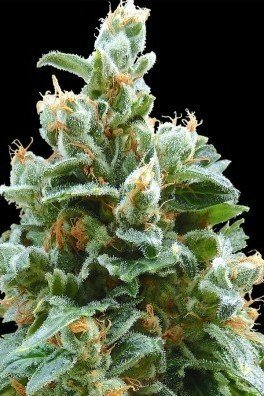 Pineapple Express Auto is an outstanding autoflowering strain that you should definitely give a try! During the summer, Top Shelf Grower was hard at work on a spectacular outdoor cannabis grow. Featuring a few favourites from Zamnesia Seeds: Bruce Banner #3, Blueberry Automatic, and Sticky Beast Automatic, keep reading to find out how this all-star lineup of cannabis strains performed. For most pot smokers, cannabis is a great way to relieve stress. But did you know that studies show that small doses of THC can directly improve the way we approach and deal with stressful situations? Read on to find out more, and check out Zamnesia's 7 best strains for stress relief! If done properly, you can have a fun, bud-filled trip without any worries. Here are the top 10 cannabis-friendly countries that we at Zativo recommend paying a visit.